I'm glad the heat is somewhere, I'm looking forward to spring. 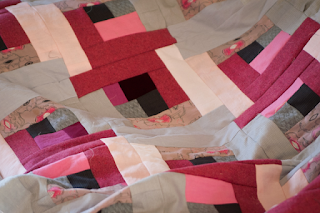 I just love the shades of rose and gray together. You have such a knack for choosing colors that compliment each other perfectly!